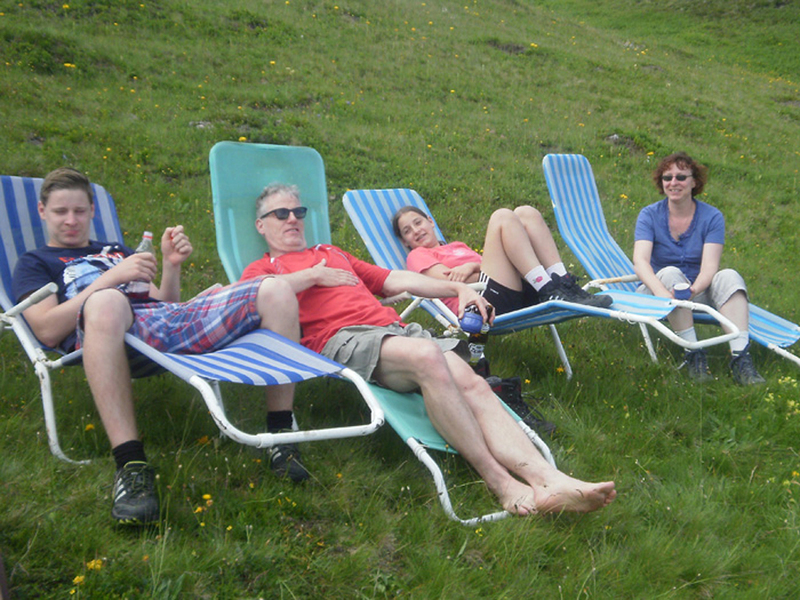 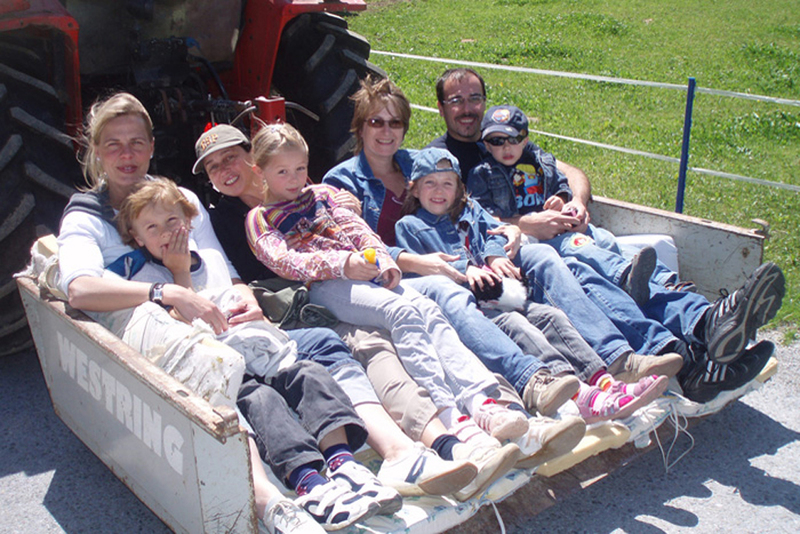 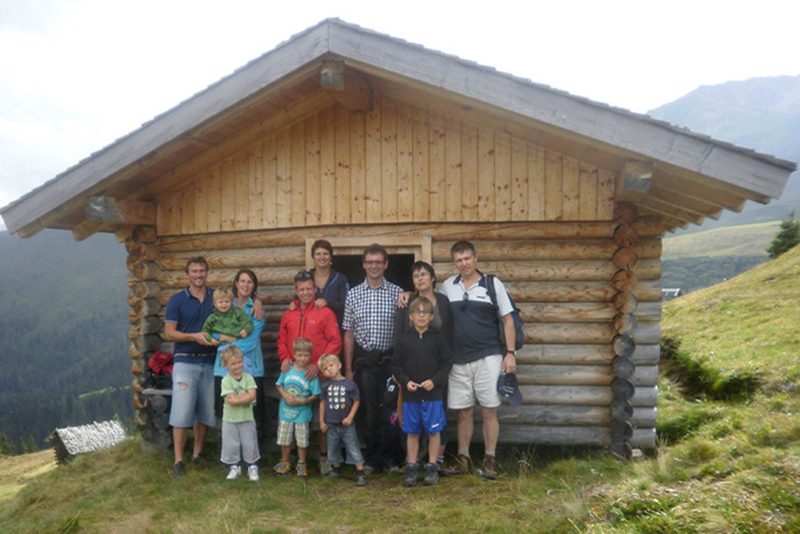 We invite our guests, which are staying for a week in summer, to a tractor journey to our mountain hut, where we eat a typical Tyrolean dish and afterwards we can enjoy a coffee and a cake. 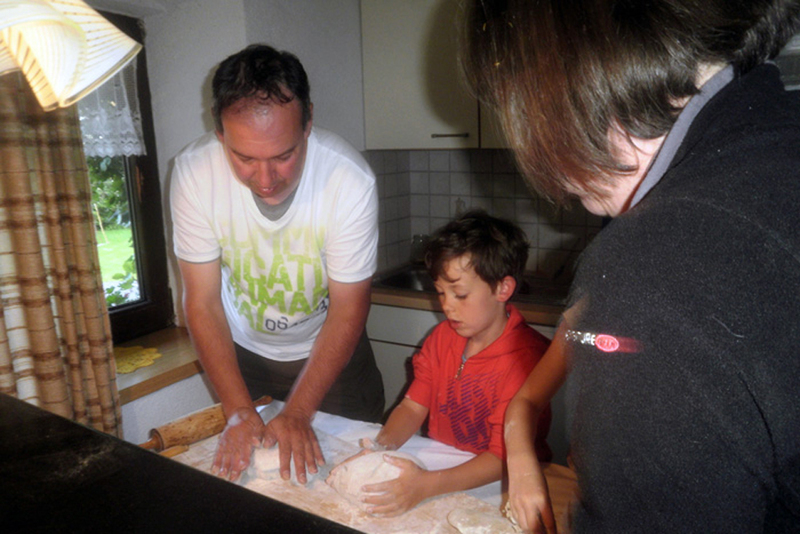 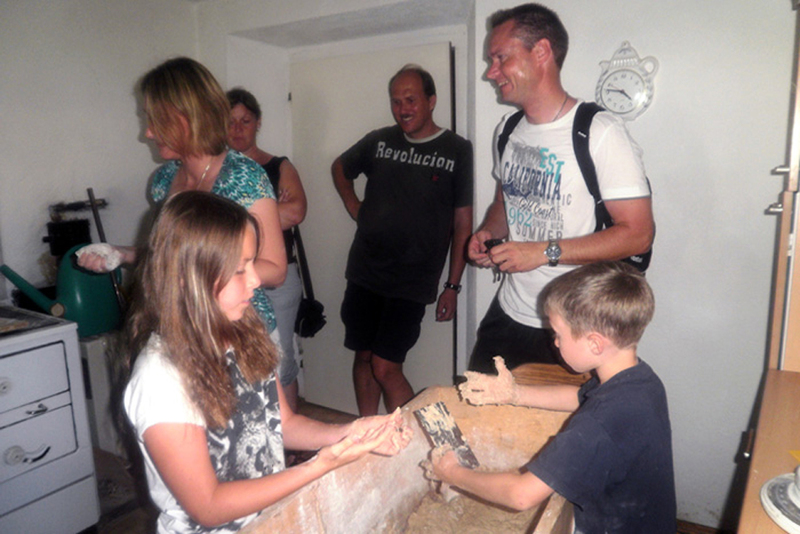 Among other things we offer the possibility to learn how to bake bread based on “Studlerhof’s receipt” on demand. 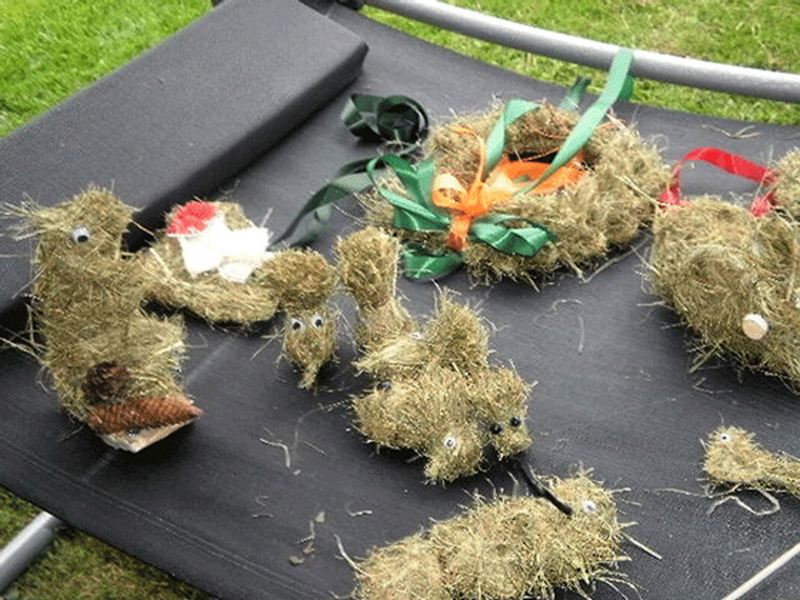 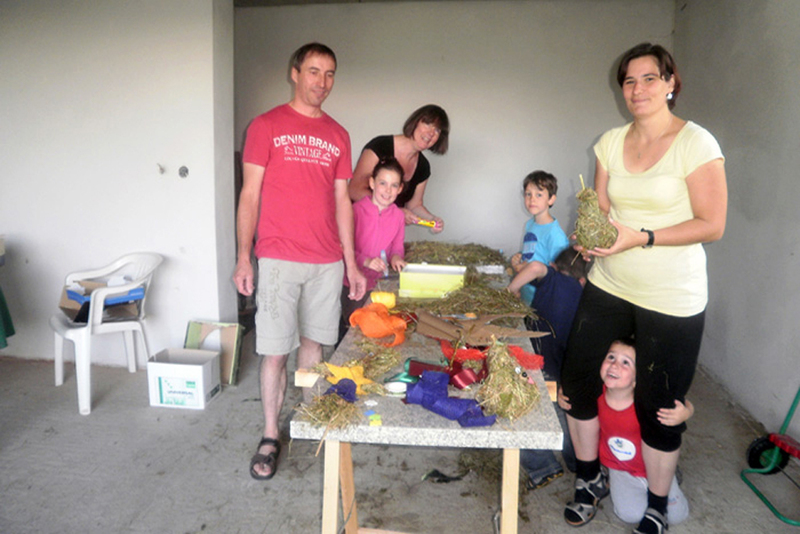 Furthermore aneurin Hannelore loves to make animals of hay or little presents like herb bath products for home with our guests.